My Favorite Super Fun Chairs to Have at Home! My Favorite FUN Chairs for the Living-Room! GabrielasHome is full of FUN CHAIRS! I just found the most fun and unique chairs for your home! I love funky and unique home decor and I love to be different! Every time I find fun and unique furniture for the living-room I get very excited and have to show it all off to other people who also enjoy decorating their homes in a very unique and creative way! *Wow! How cool is this gray color swivel modern armchair for sale in the picture above? I almost fell out of my chair when I saw all of the fun and cool chairs that exist out there! Take your time and have fun browsing through these awesome and extremely unique chairs! Is that fun enough for you? 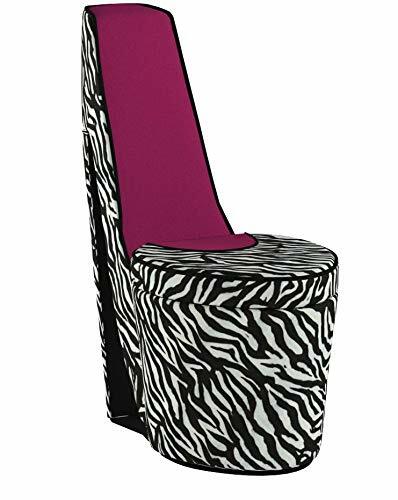 Have you ever seen these high heel shoe shaped chairs before? And to top it all off, it’s zebra!! 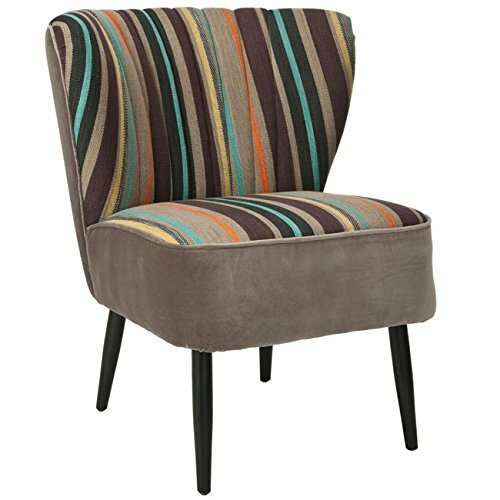 I love FUN living-room Chairs! Have you ever seen anything more fabulous in your whole life than this amazing patchwork pattern chair set? They will add a very nice ‘color pop’ to your dining-room! I had never seen such colorful, fun chairs like these before! They will look great anywhere you want! On your dining room, living room or bedroom! Have you ever seen a cute hot pink vintage-style armchair before? Isn’t it perfect for a teenage girl’s bedroom? Or in a white living-room, to give it a bold contrast? 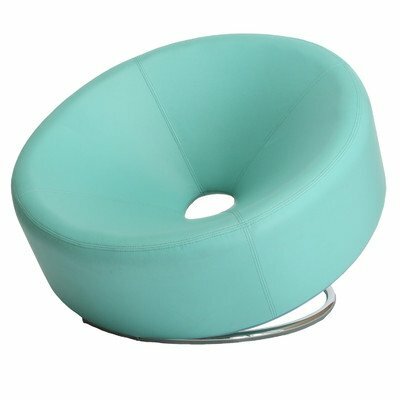 How cool and modern is this very unique turquoise round chair? It will ‘envelop’ your whole body when you use it! It looks fabulous in any living-room! It’s a Bird Cage Shaped Accent Chair! 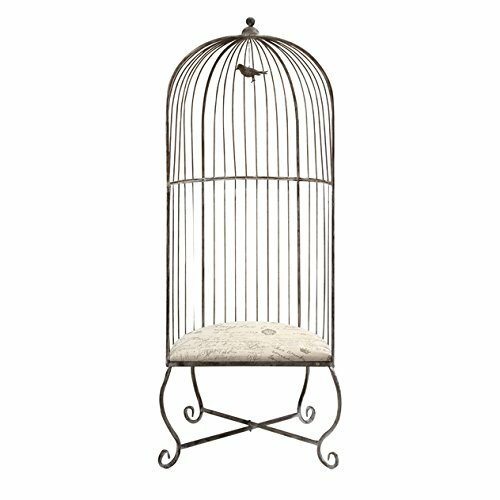 How cool is this birdcage shaped accent chair FOR HUMANS? The white plush cushion inside is very soft and comfy! 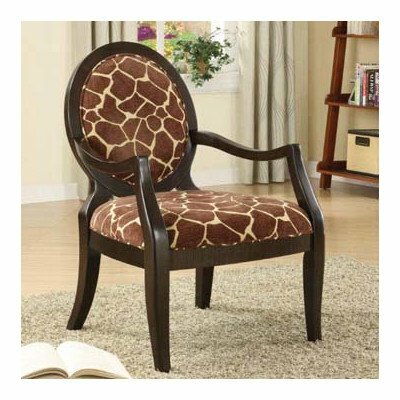 How gorgeous and fun is this giraffe print accent chair? It is fun and stylish at the same time! Will look awesome in your home office or in a corner of your living-room! Needless to say it’s the perfect gift idea for a giraffe lover in the family! Look how gorgeous it looks in that living-room! Will definitely make a very nice gift idea! *Fun Alpha Egg Shell Chair and Ottoman! 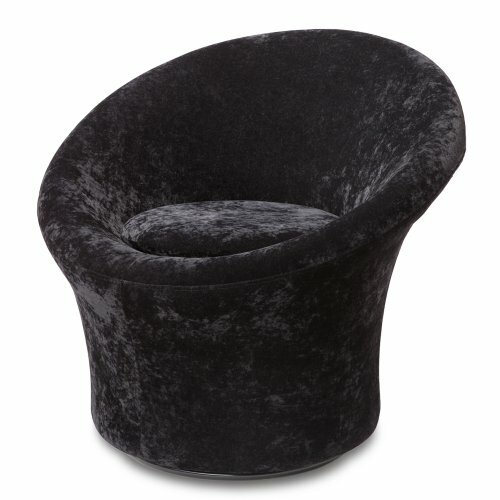 Are you having fun yet with these awesome and unique fun chairs for sale? 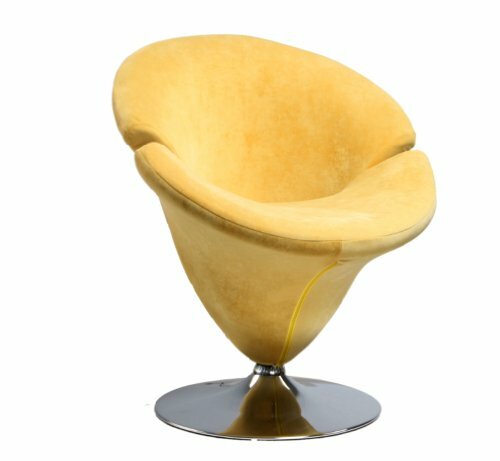 Cool and unique egg-shaped chairs are among the most fun chairs being sold! Who wouldn’t want to relax inside their own egg? But you get the meaning! Have you ever seen a fun and unique eggshell-shaped chair before? It also comes with an ottoman and it has a happy bright red interior! It also has a very unique and ‘futuristic’ look and it will add a very cool look to your room! Very cozy to just relax with your feet up! 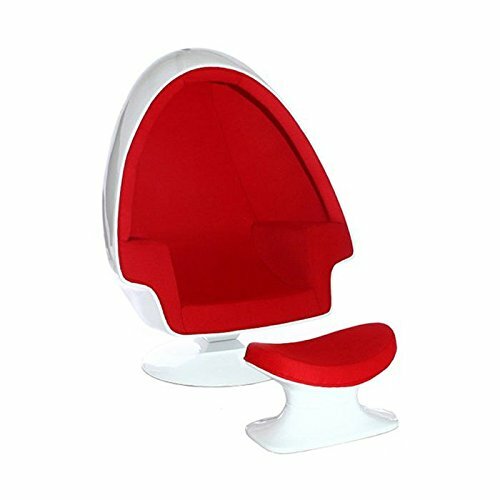 This cozy egg chair also has sound isolation for some quality quiet time and relaxation! That is definitely my favorite feature! 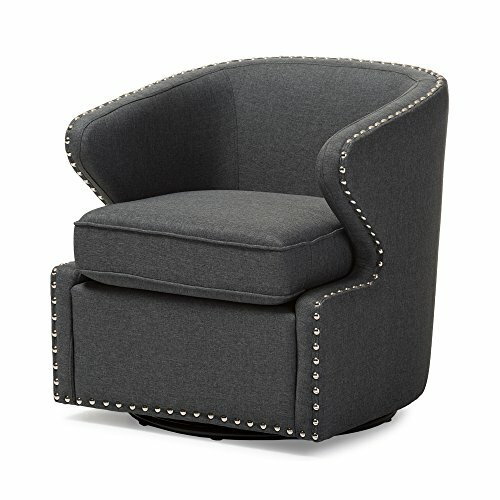 Who says you cannot have a fun chair in your home office or living room? 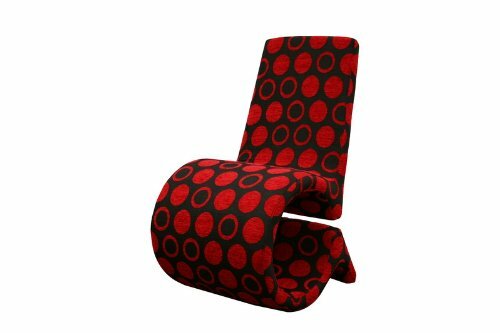 This is a very cool and gorgeous rounded contemporary design black and red accent chair! It is extremely comfortable and very stylish! Fun LIME GREEN Chair for Sale! I finally found the chair I have been looking for such a long time! This is the one I want for my living-room! First of all, I absolutely LOVE green! Second of all, I love leather chairs! 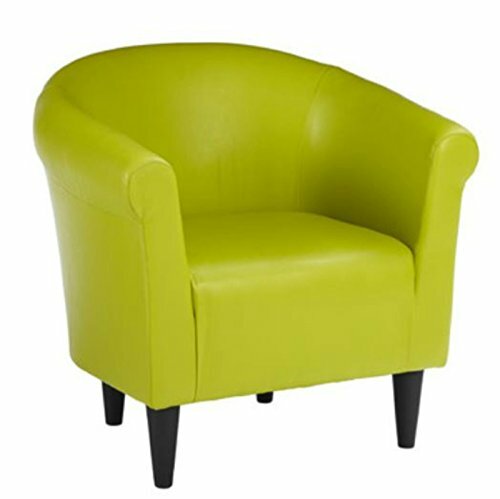 This fun green leather chair is perfect for adding a nice splash of color to any room! It’s also very comfy and the price is great! You can also place this green chair next to a plant! Excellent idea! But it is very cool! This cool ‘pearl’ design is very modern! A TULIP flower shaped chair!! It is beyond fun and cool! It is the most unique ‘girly’ chair I have ever seen! You can get a couple of them and create a ‘girly’ living-room for you! 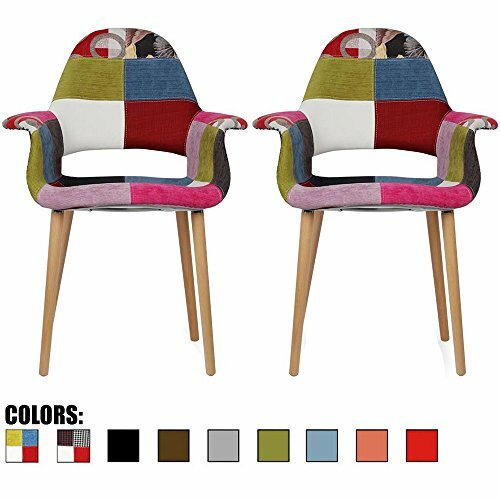 Fun and Colorful Chairs for Home! I see a fun and colorful rainbow chair!! It was made using a cotton blend! This will be the most unique chair in your home! No two rainbow chairs are exactly alike! You can get two of them and place a side table in between or have them in your library or home-office! *Did you enjoy these fun chairs? 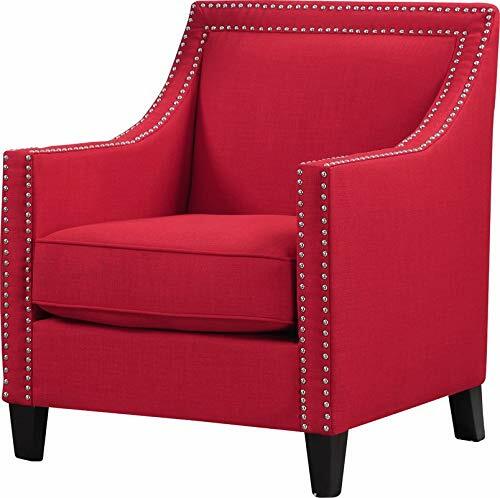 I am looking for the red acrylic chair shaped like a hand- do u carry this item? If so how much? Hi Linda, I still haven’t found the hand shaped chair… I am hoping it will come back… To check prices just click on the pictures. thank you!